Infinity Display spills over the edges of the phone, the front is smooth glass which meets the metal shell.Both are powered by Octa-Core Samsung Exynos 9 Series 8895 processor with Mali-G71 MP20 GPU. 4GB RAM and 64GB of internal storage expandable up to 256GB.On Camera it has a 12MP F1.7 autofocus rear camera utilizes the same great Dual Pixel image sensor that was first introduced to the smartphone market with the Samsung Galaxy S7. With Dual Pixel technology, every single pixel enables precise and fast focusing, much in the same way that the human eye does. By splitting all of the camera’s pixels into two photodiodes for on-chip phase detection, the technology enables vastly improved autofocus performance, even in low light. The 8MP F1.7 smart autofocus front camera has also been improved from the 5MP F1.7 front camera of the Galaxy S7. With an easy-to-use filter setting, users can enhance their photos by selecting from a variety of filters, including Auto Filter, which automatically selects one optimized for their photo. Animated stickers and stamps can also now be applied to images when taking photos, right from the native camera app. The camera’s UX has also been optimized for one-handed operation. There is also Samsung DeX a new service that lets users use their Galaxy S8 as they would a desktop by providing a seamless, secure mobile-to-PC transition. With DeX, users can conveniently access apps, browse the web, send messages and more directly from their phone on a larger display without having to carry multiple devices or transfer data. Commenting on the launch, Asim Warsi, Senior Vice President, Mobile Business, Samsung India, said:The stunning Galaxy S8 and Galaxy S8+ come with new design innovations alongside cutting-edge technology that includes a revolutionary camera, the industry’s first 10nm processor, Bixby and robust Phone+ offerings. These devices will offer our consumers a gateway to a new mobile life where the power of innovation will carry them beyond barriers. 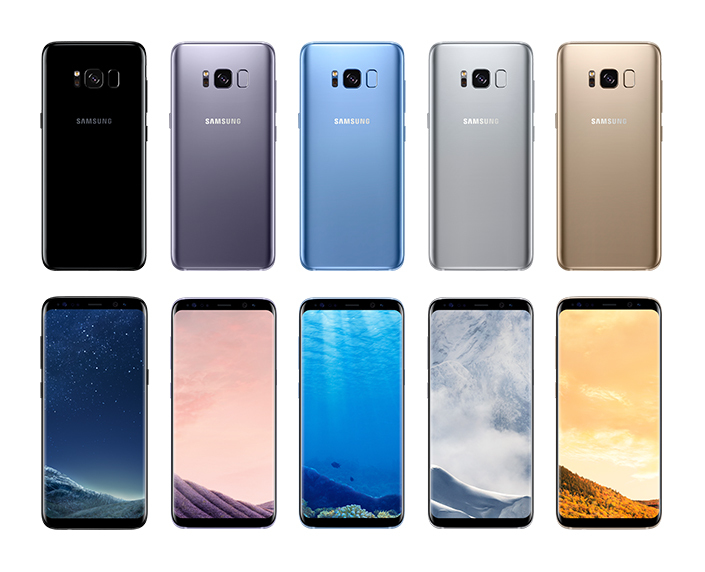 Samsung Galaxy S8 and Galaxy S8+ come in Midnight Black and Maple Gold colors, while the S8+ also comes in Coral Blue color. priced at Rs. 57,900 for Galaxy S8 and Rs. 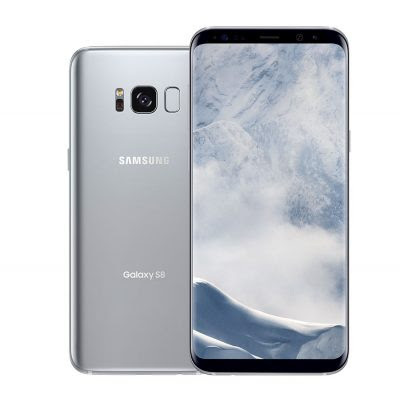 64,900 for Galaxy S8 Plus and will be available for pre-order exclusively from today on Flipkart and Samsung Shop, and goes on sale from May 5th.All pre-bookings get a free Convertible Wireless Charger and all the S8 and S8+ users get a Double Data offer on the Jio on recharge of Rs. 309 (448 GB of 4G data over 8 months).